Hedsor House is offered on an exclusive use basis for private hire. So when you choose Hedsor for your event, this quintessential English stately home and 100 acres of exceptional grounds become exclusively yours for 24 hours. Having regularly welcomed royalty, film stars, governments and major institutions, Hedsor offers complete discretion. All of this is possible within just 45 minutes of central London. We provide an unrivalled blank canvas for meetings and events, so you can deliver a truly unforgettable experience. Spectacular functions can be arranged in any of the eight main rooms, from drinks receptions for 150 guests in our impressive Centre Hall to more intimate business workshops for 10 in our Board Room. 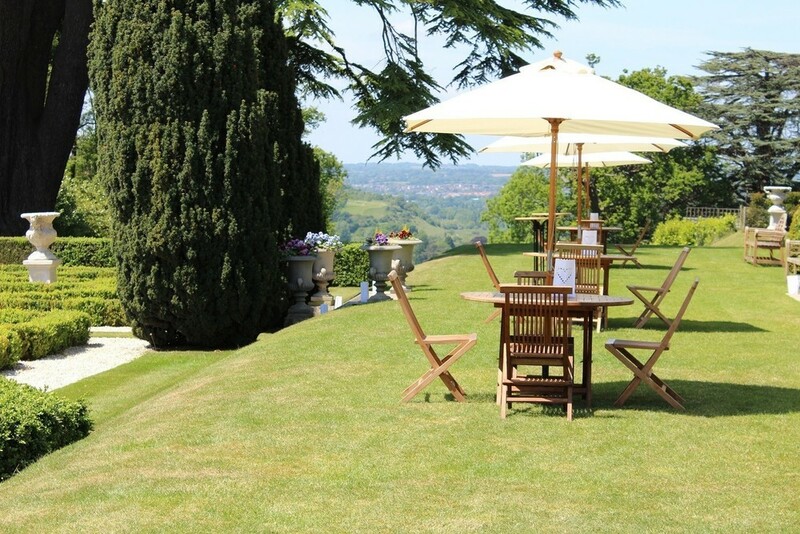 You may choose to have a breakout session in the middle of your event and take the Land Rovers for a spin on our 4x4 off-road track, or perhaps you would choose to take an al-fresco lunch on the rolling lawns. In total, we provide over 500 square metres of internal event space, all of which offers natural light, superb far-reaching country views and bespoke space for conferences, meetings and events. Click here to explore the house and download our floor plan. To complete your perfect event, what better than for a selection of your guests to climb our Grand Staircase to make their way to one of our beautiful guest bedrooms. When you host your event at Hedsor, our bedrooms are offered on an exclusive basis to you. This can be incorporated into your overall delegate package to create the ultimate countryside retreat for your guests. At its simplest, Hedsor offers the ultimate change of scenery for all manner of meetings and events. Take a look at some of our recent events, download our brochure or contact us to discuss your planned meeting or event in more detail. I have been inundated this morning with compliments – particularly from the Chairman – on how wonderful they thought the venue was, how excellent the food was and how professional you all were. You were all fantastic! !